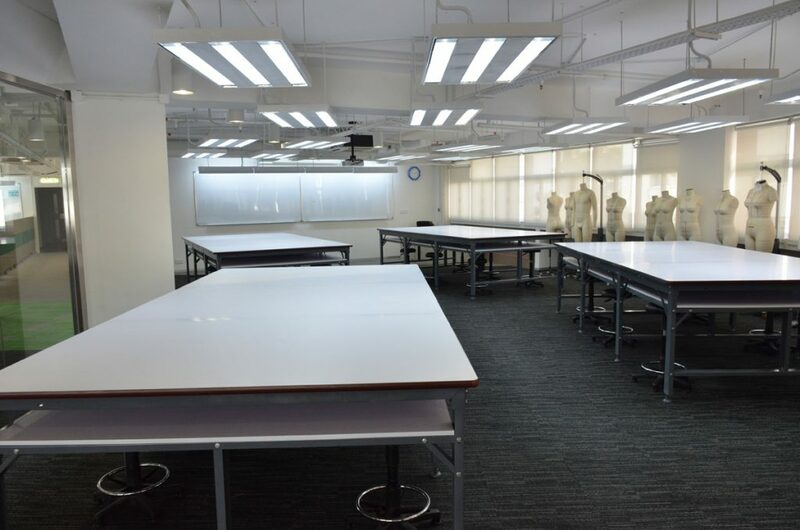 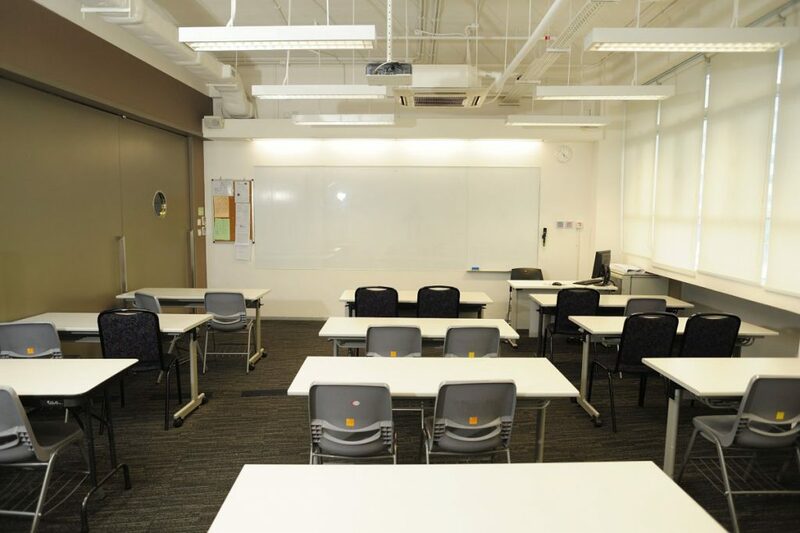 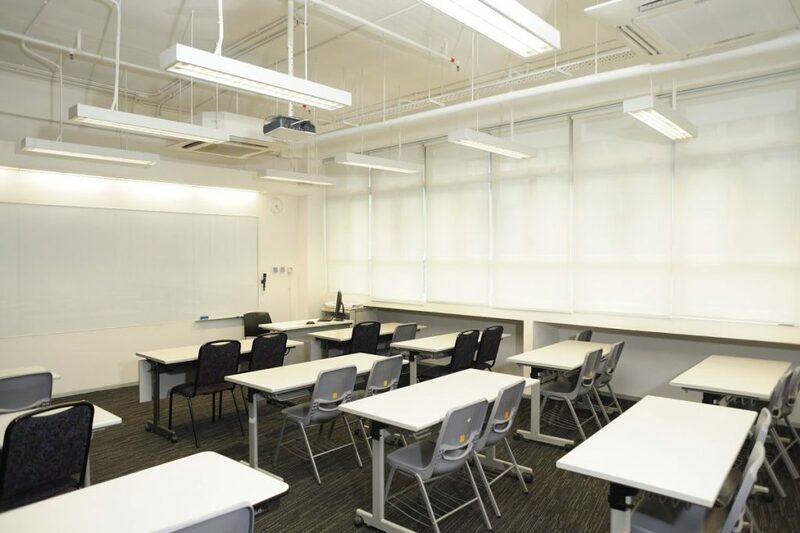 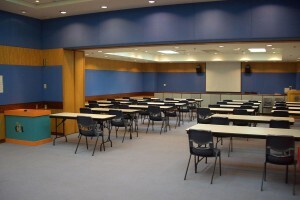 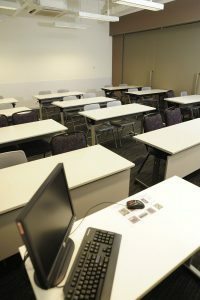 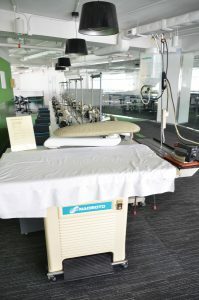 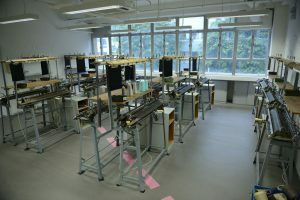 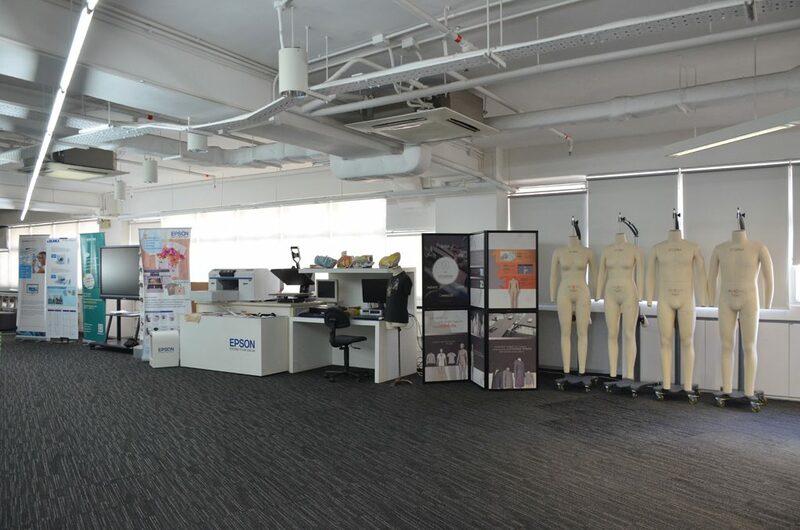 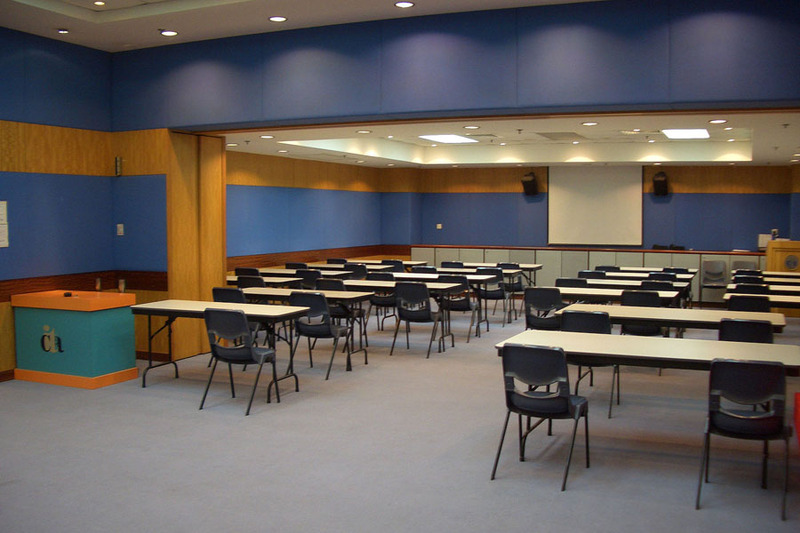 CITA is equipped with up-to-date facilities and equipment in the Kowloon Bay Training Centre to provide quality learning environments to our students. 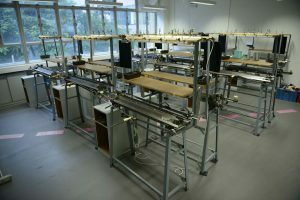 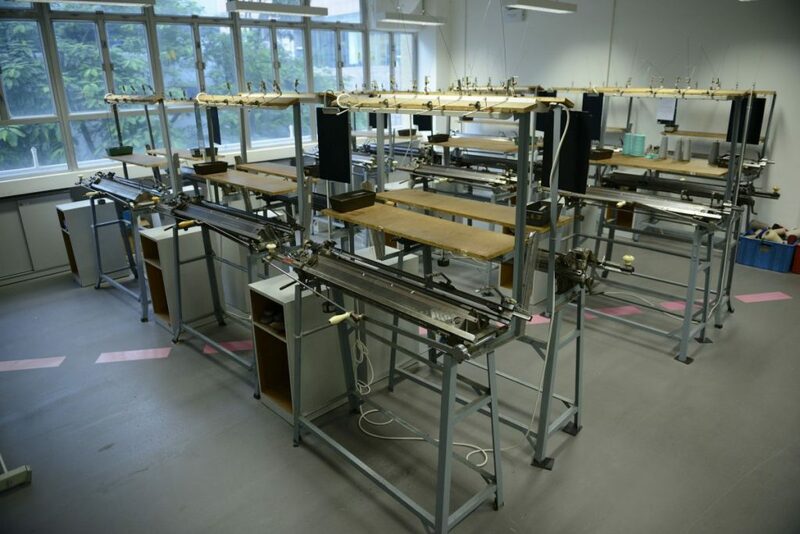 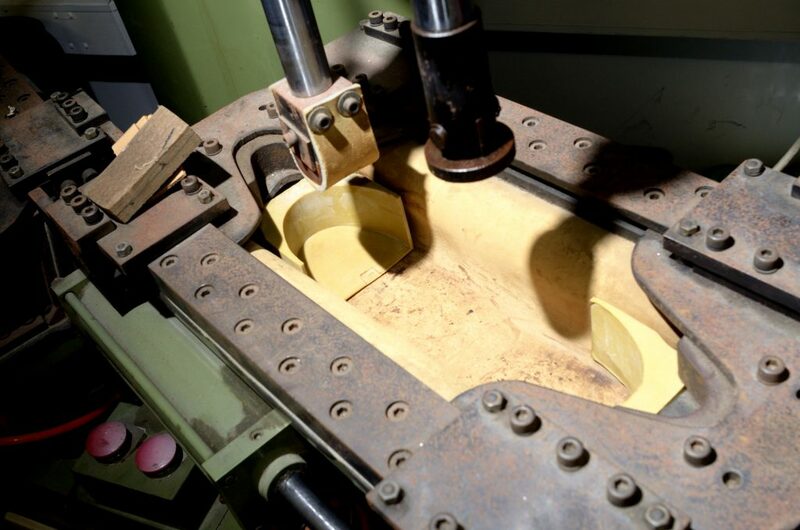 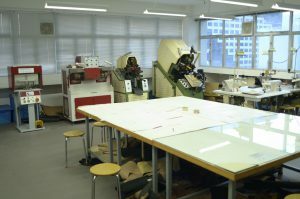 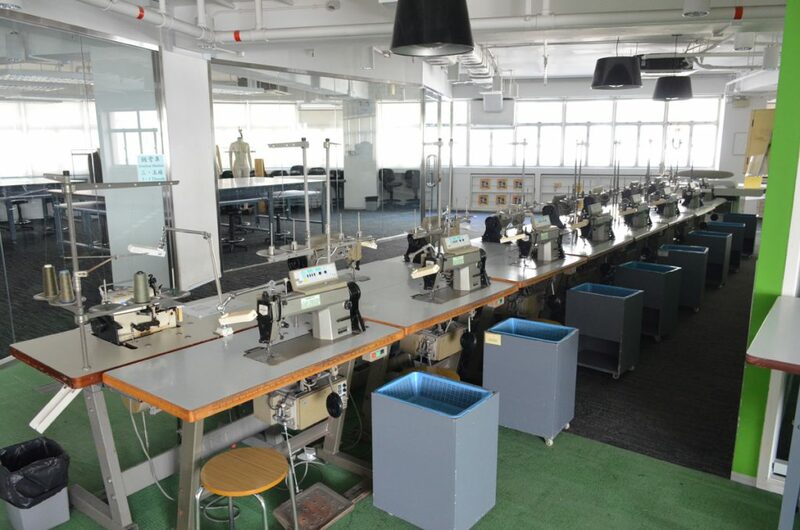 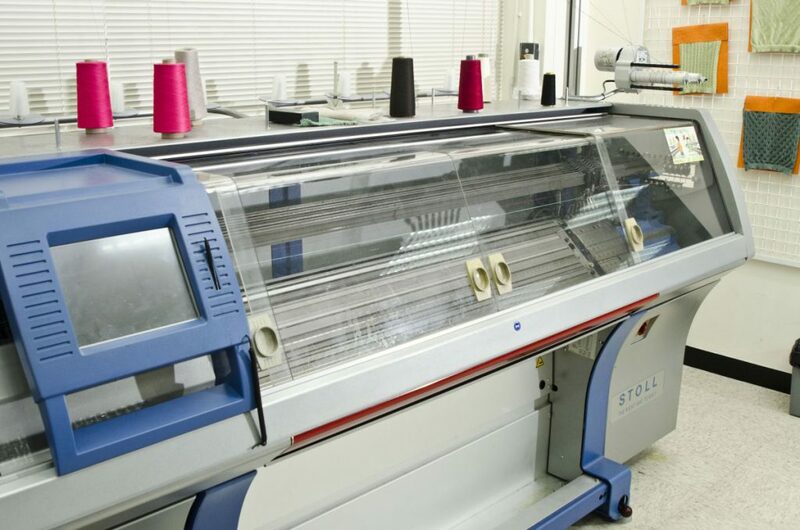 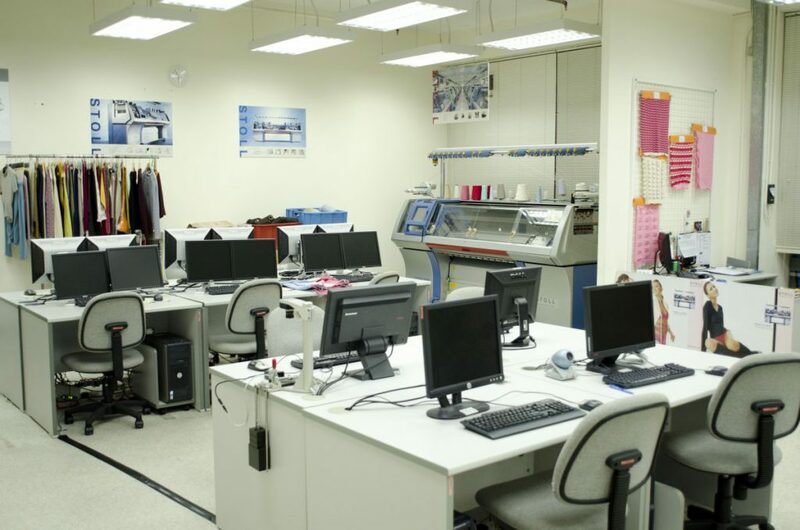 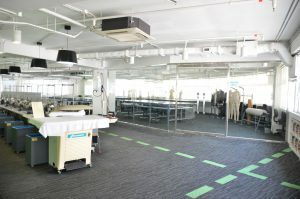 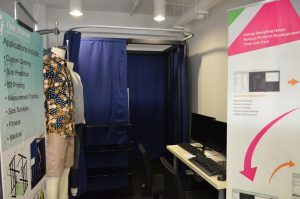 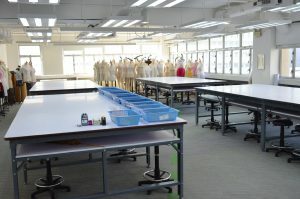 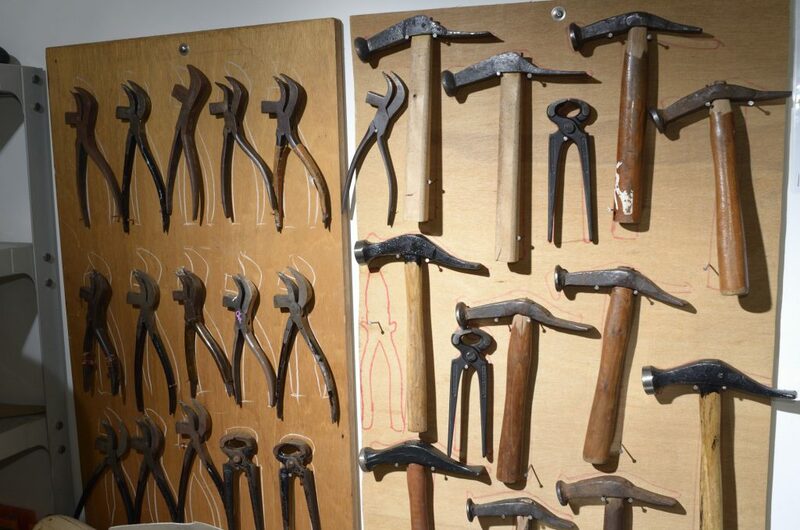 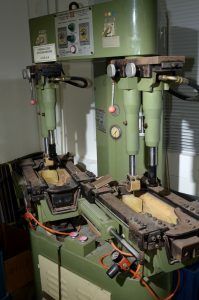 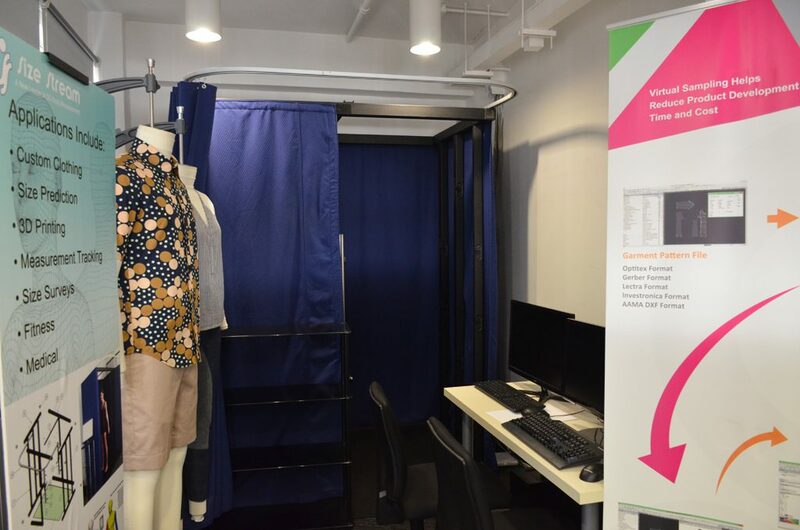 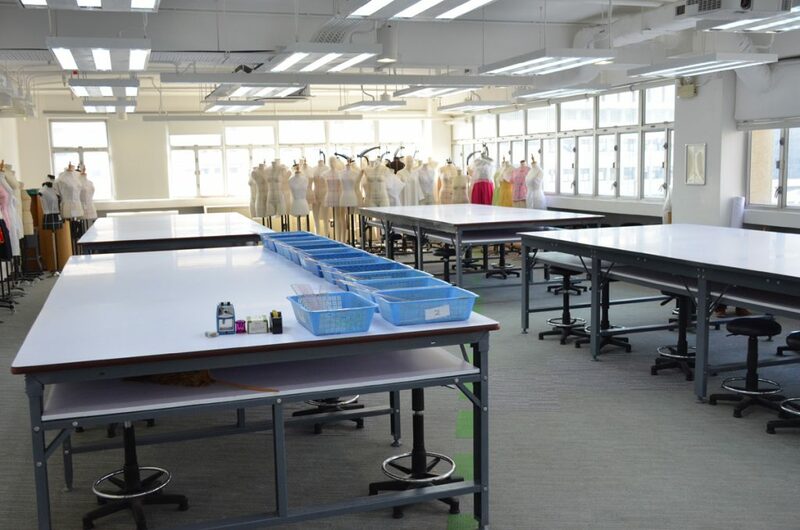 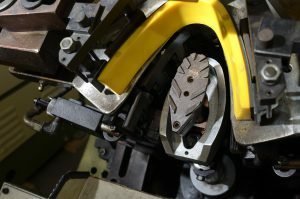 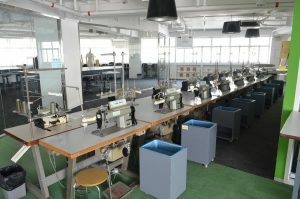 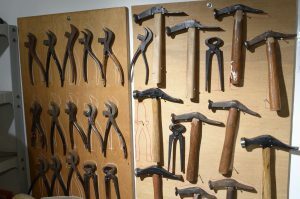 The facilities and equipment include CAD Room, Design & Shoe Making Studios, Knitwear Workshop, Lecture Hall, and different types of Training Workshops. The facilities are also available for booking by industrialists to organize related activities or events, please refer to “Facilities Service” for details.